The first Ultrabook from Dell. Dell XPS 13 has a size of 13 inchesand use the cover aluminum shell that very light. Ultrabook DellXPS 13 uses glass from Corning Gorilla Glass. 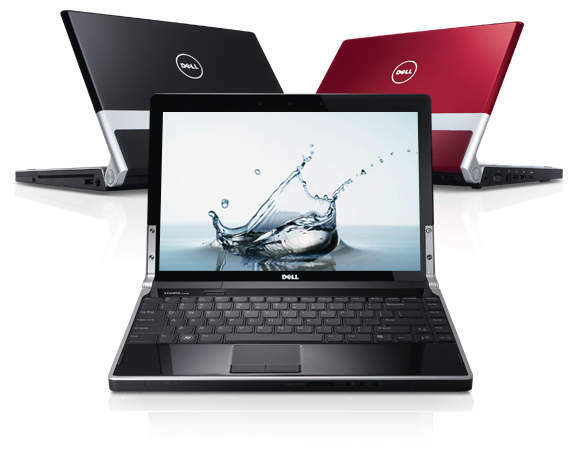 Dell plans to market the XPS 13 in February 2012. 2nd gen Intel Core I processing and all-day battery life. Ranging from 6mm to 18mm thin and starting at a very light 2.99 lbs, the XPS 13 laptop is sleek in design, ultra-mobile and lightweight.